One Hot Lap: OneHotLap Quiz: How Much Track Time Is Left on This Tire? 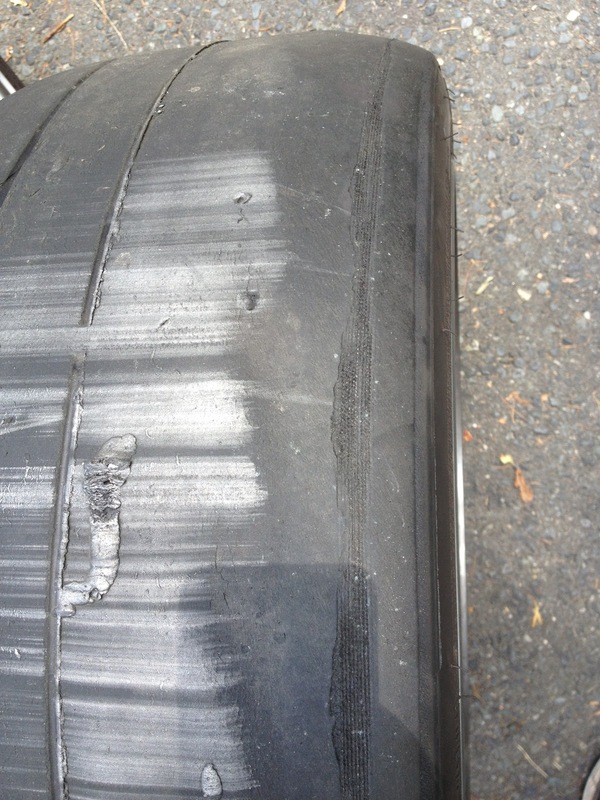 OneHotLap Quiz: How Much Track Time Is Left on This Tire? OneHotLap asks: How much track time is left on this Nitto NT01? Bonus questions: Can the life of the tire be extended by driving offline to pick up more rubber at the track?